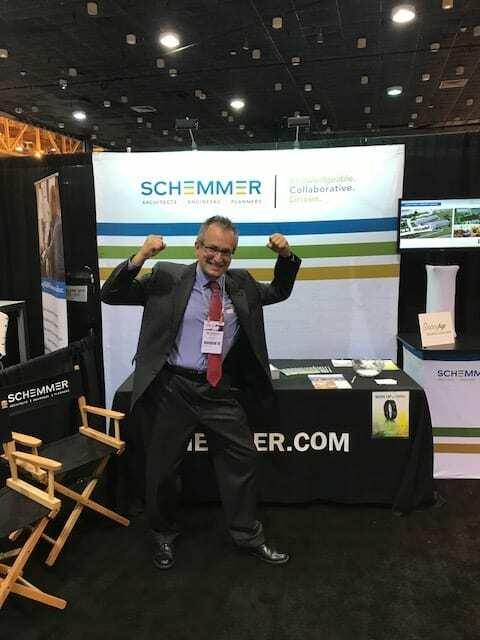 Bill Wedeking, AIA, LEED AP, exhibited and attended the LeadingAge Annual Meeting & EXPO 2017 on October 29 to November 1, 2017 in New Orleans, Louisiana. The LeadingAge Annual Meeting & EXPO is the nation’s largest annual event for the not-for-profit aging services field. At the conference Bill met with potential clients, visited with existing Senior Living project sponsors and attended educational sessions.